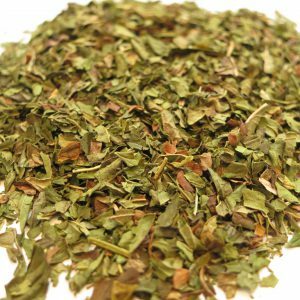 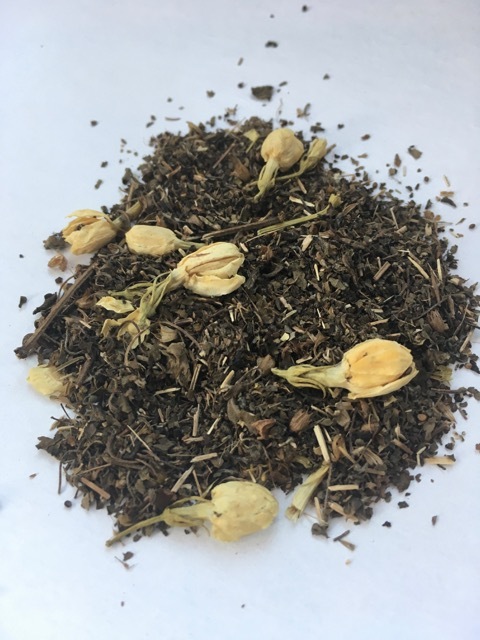 Organic Jasmine Tulsi – Banff Tea Co. 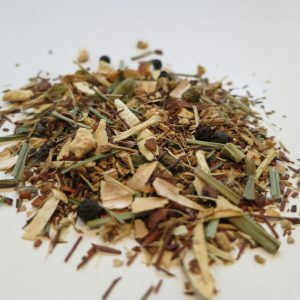 The Tulsi herb or ‘Holy Basil’ is known for its health-giving properties, try this Jasmine infused version! 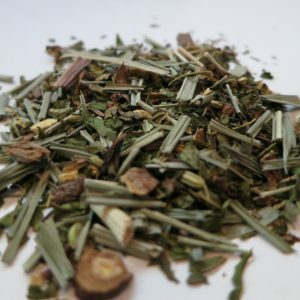 Ingredients: Organic Krishna Tulsi, jasmine flowers and natural flavouring. 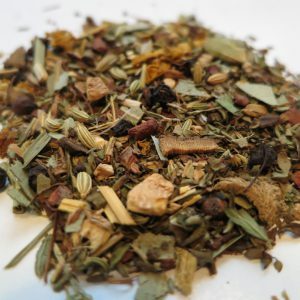 Steeping Suggestions: 1 teaspoon (3g) of tea per 6 oz cup of water, 100°C (212°F) for 5-10 minutes.